The development of computer technology has made it possible to use PC not only for work but also for entertainment. Using the local network to play simultaneously in one game on multiple computers. To combine the computers in the local network, you need to purchase the necessary equipment. 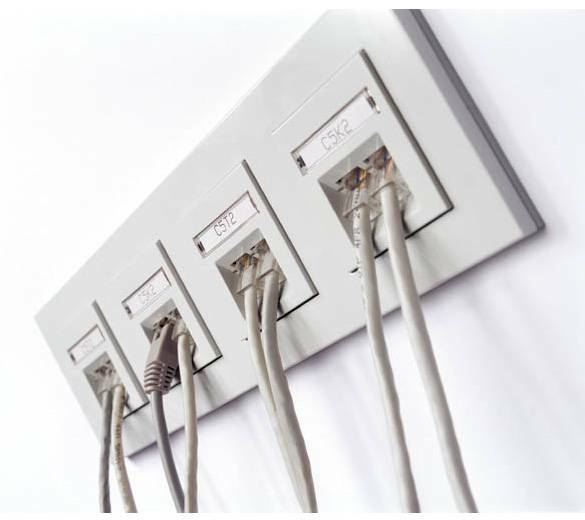 Buy a "hub" (the number of ports must match the number of personal computers or higher), patch cord (special cable that connects computers in a local network), network card (if you have not built-in). In the specialty store "crimp" patch cord. Can do it yourself, but be careful, this depends on the quality of communication. Select the location of the "hub". It needs to be about the same distance from each computer. Connect it to the network. Install the network card in the motherboard of each PC and install the drivers for them. It is advisable to download the latest driver from the manufacturer's website. Insert the patch cord into the port "hub", and the other end to the network card of the computer. This should illuminate the green light. Do this for each PC. Now you need to configure the network for games. Go to "control Panel" and in the properties of the local network. You must specify the IP address for each PC. First, the computer must have the address 192.168.0.1, the second 192.168.0.2, and so forth, depending on the number of computers. Subnet mask 225.225.225.0 specify. Now go to command prompt and type 192.168.0.1-t. If you went to the string "reply from...", then the connection is configured correctly. Such an operation proceed, respectively, for each computer. Go to the game. Select "Local network". One of the personal computers needs to create a connection when you press "host". After you create the server from other computers you must click "connect".